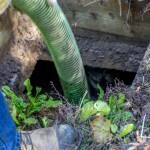 When you have a septic system at your home or business, it’s important to understand the maintenance needed to keep things flowing smoothly. 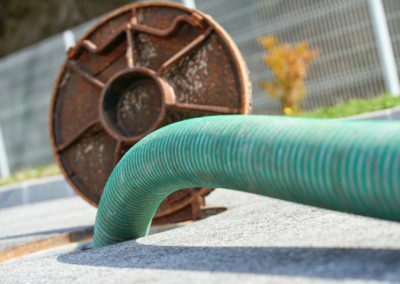 If you fail to keep up with the required maintenance tasks, you could end up with a serious problem, such as an overflowing tank, damaged drain field, or broken pipe. 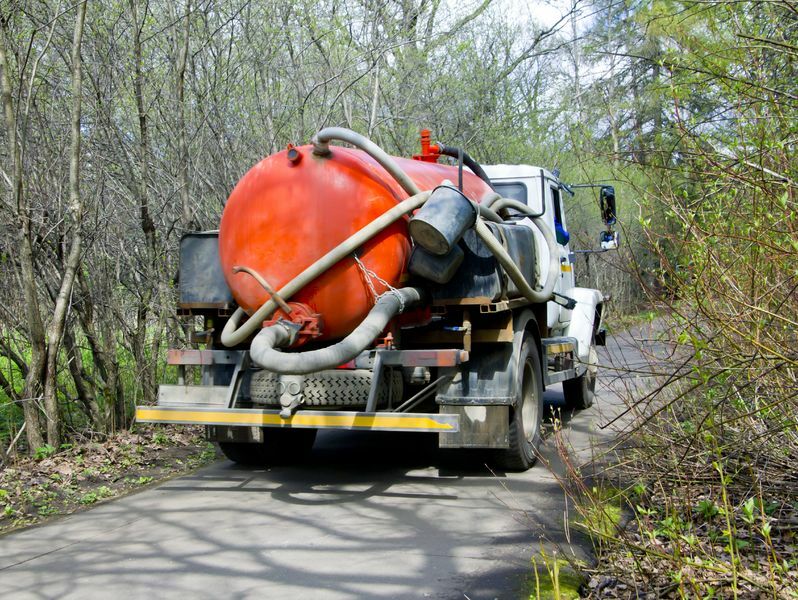 Finding the right partner to handle the septic services at your property can feel like a challenge, especially if you’re not sure exactly what your needs will be for the system. At William Dustin Septic, we’re proud to offer a wide range of septic services to our valued clients, ensuring that their septic systems can work as self-contained waste processing facilities. 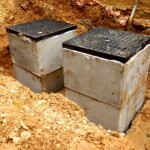 As you flush a toilet or rinse something down a drain, the solid and liquid waste move through the pipes and into the septic tank, which is a concrete box buried in the ground. 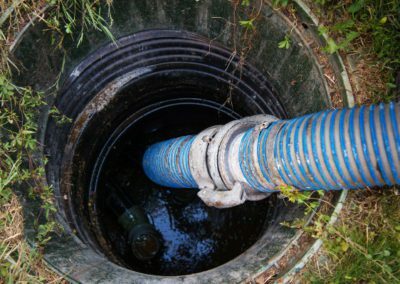 Within the tank, solid waste stays behind and forms layers, while liquid waste moves out through another set of pipes and into the drain field. The liquid waste is treated to remove all contaminants and flows through the drain field back into the ground. 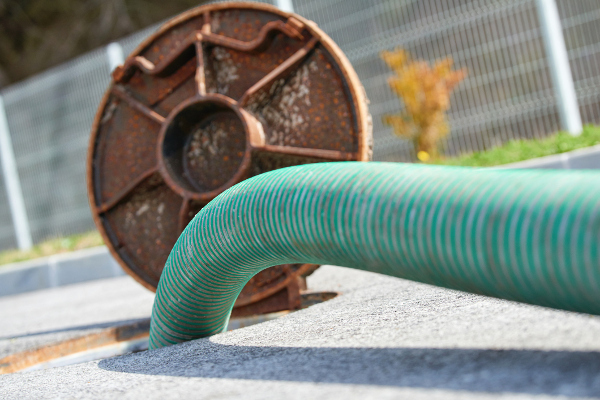 Your tank must be pumped out regularly to remove the layers of solid waste. 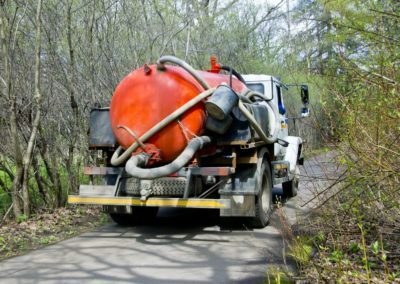 Without this service, the tank will likely back up into your yard, which creates a messy, unpleasant, and potentially harmful situation. 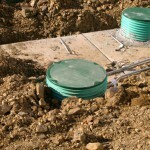 Routine septic tank pumping and cleaning is just one of the septic services we offer at William Dustin Septic. 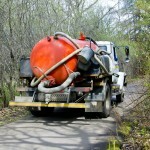 During a pumping service, we’ll bring a large truck to your property and remove all waste that remains in your tank. 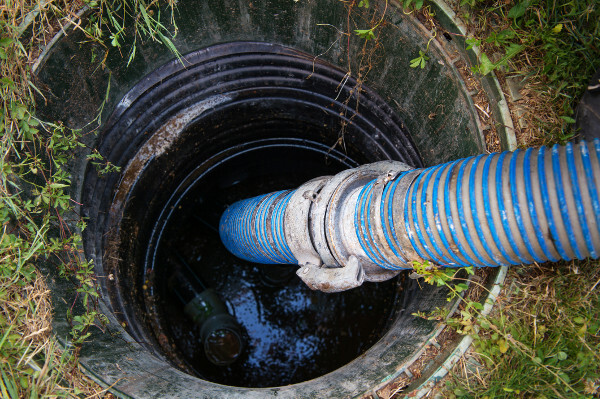 Our septic technicians will ensure that all waste is handled safely and disposed of properly to avoid contamination to your property. Additionally, the service often includes an inspection of all other components to make sure everything is in good condition and working properly. If we spot any areas of concern, we can repair them right away instead of waiting for a bigger issue to arise. After we complete the process, you’ll be set for at least another year. We can also set you up on a routine pumping and maintenance schedule to avoid problems in the future and keep your tank clean. Whether you need a completely new system installed or an emergency repair, we have you covered morning, noon, and night. You can save more when you stick with our services! 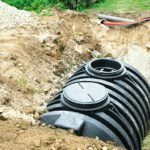 With FREE septic service estimates, complete septic system inspections, warranties and more, you’ll receive plenty of options to keep your septic tank running effectively without emptying your pockets. 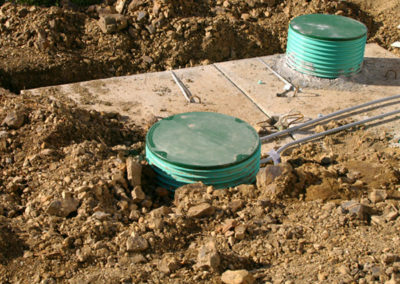 Receive 24-hour service, 7 days a week for your septic tank with our team at William Dustin Septic. Call 863-286-4218 for details. 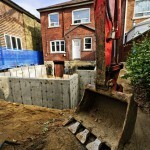 We deliver the septic services you need, right when you need them. Our technicians are helpful, friendly, and willing to take care of any task that will keep your system in good shape.